This CG DXT Plus Mixer Grinder 750 W Motor with Shock Proof ABS Body. It comes with Fruit Filter attachment & 6 Utility Blades. It has Overload protection with 4 Stainless Steel Jars. 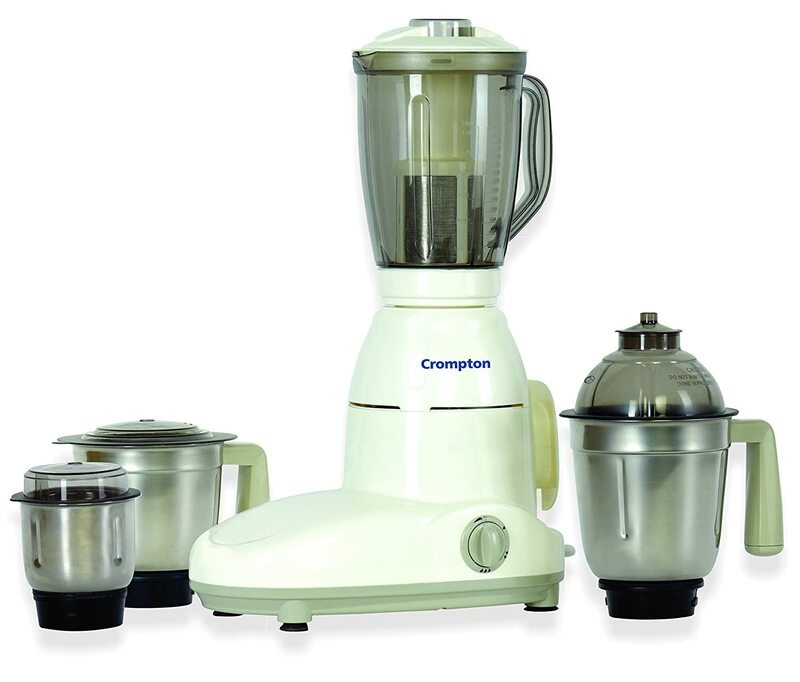 To Recieve updates and possible rewards for Crompton Greaves CG DXT Plus please sign in. To Recieve updates and possible rewards for Juicer Mixer Grinder (JMG) please sign in.